So the time has come where I’m going to talk about one of the tough topics for me which is Acne. I was one of those girls with major acne issues through school and even after. Sometimes it would get worse and sometimes subside. I would have gone to at least 4 different dermatologists seeking for help but it didn’t really make any difference! Last year I tried once again and went to the most hyped dermatologists in Srilanka whose name I wouldn’t mention and his medication really did nothing concerning the fact that I continued to months since you need to use your Acne medication for months to see a change. I would have spent at least 12,000 Srilankan rupees just for that one dermatologist visit and all for nothing! 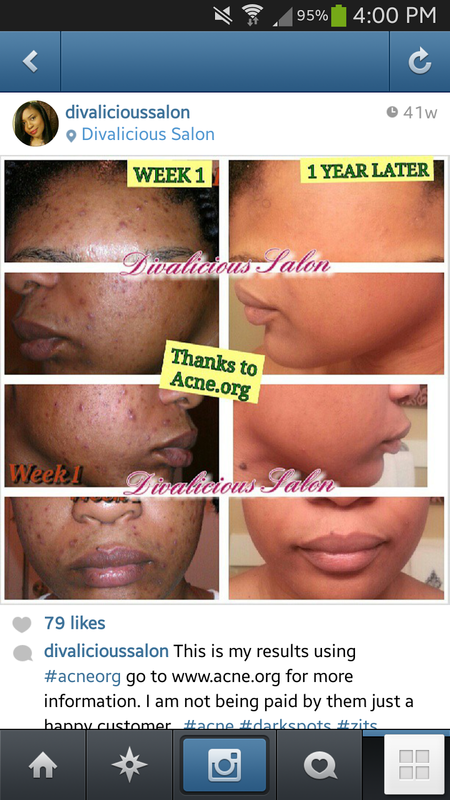 I have always heard of Acne.org and how it was majorly hyped amongst people who had severe to moderate acne. What intrigued me was also the fact that it was not one of those telemarketing products (Which btw I have tried too) this is a set or products that gained popularity merely by means of happy customers like myself!. The kit is named ‘The regimen’ and has 3 steps to it. Now this isn’t like your typical s step processes that you see advertised a lot. These actually work! The first step is the Cleanser. 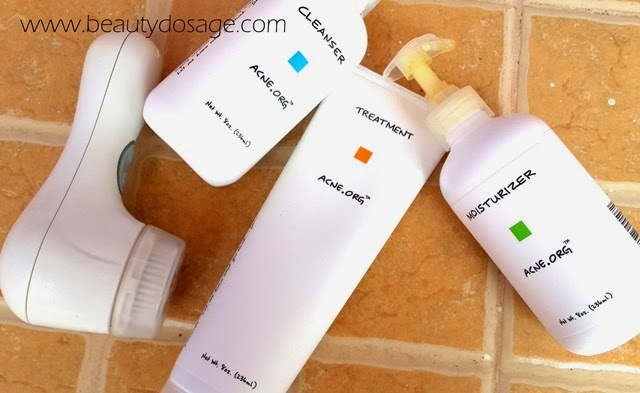 This cleanser is a very mild cleanser simple enough to remove impurities without drying your skin. The key is to lather the product really well. The second step rather the King of the regimen is the treatment. This step is basically 2.5% benzoyl peroxide which is a famous acne medication. This is spread on the cleansed dry face and massaged smoothly. The third and final step is Moisturizer. This step is to basically give moisture back to your face since the benzoyl peroxide actually dries your face out terrible just like any other acne treatment. The company never paid me to tell this but I genuinely love it. 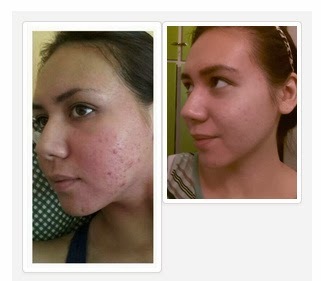 Now I’m acne free and best part is my acne scars have faded away dramatically!! 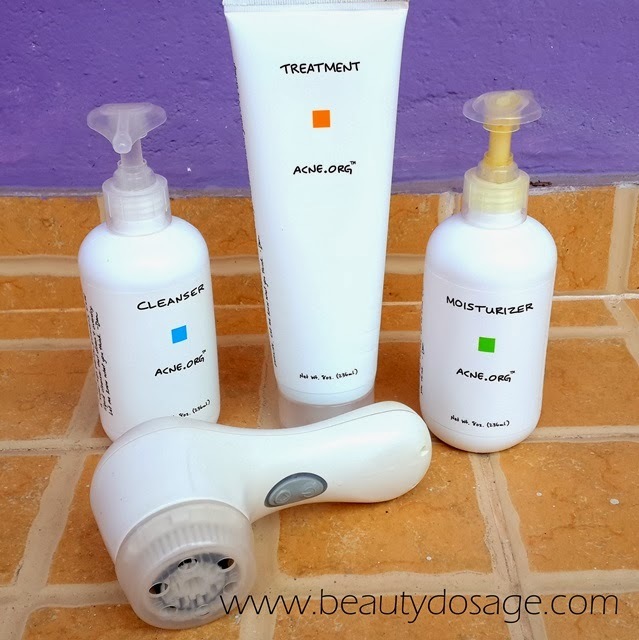 Another Investment had made was the Clarisonic Mia 2. This was expensive but definitely worth it. This helped with the dryness and darkness and removing tan! PLUS my skin is baby smooth now thanks to this and foundation goes on like a dream.